Click on the icon to go to the AMP Registration site. 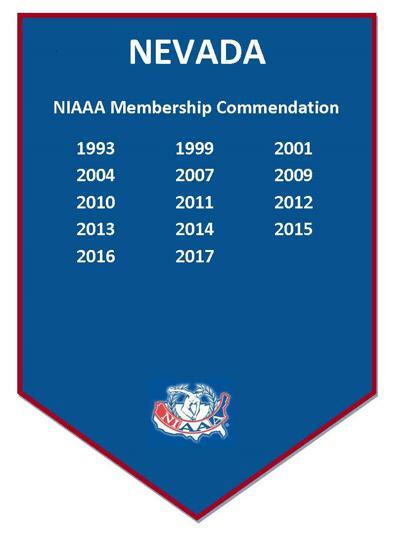 "30 Years of Excellent Athletic Administration in the State of Nevada"
The Nevada Athletic Directors Association is committed to its members and dedicated to providing professional development, leadership opportunities, and support within our administrative community. 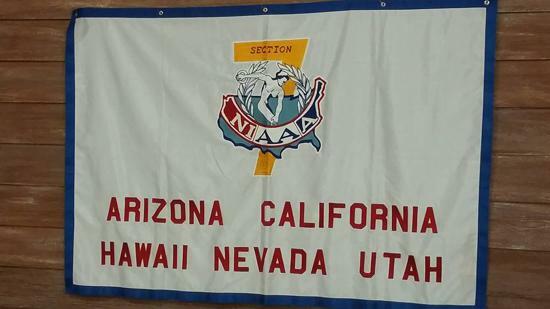 ©2019 Nevada Athletic Directors Association / SportsEngine. All Rights Reserved.